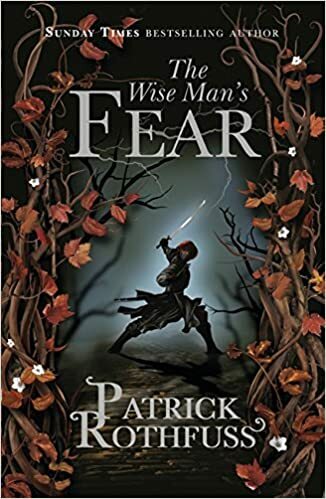 The Wise Man's Fear by Patrick Rothfuss. Why, oh why, has it taken me so long to get around to reading this series? I keep seeing people complaining online about how long it takes Rothfuss to write these books but writing of this standard does not happen overnight. Beautiful prose, excellent world-building, fantastic attention to detail. 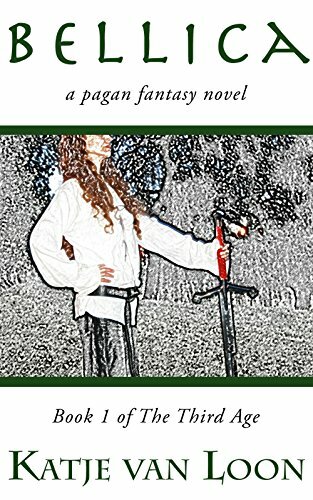 I loved the first book and I'm loving this one too. I highly recommend them. Here be Monsters! They lurk and crawl and fly in the shadows of our mind. We know them from ancient legends and tales whispered by the campfire. They hide under the dark bridge, in the deep woods or out on the great plains, in the drizzling rain forest or out on the foggy moor, beneath the surface, under your bed. They don’t sparkle or have any interest in us except to tear us apart. They are the monsters! Forgotten, unknown, misunderstood, overused, watered down. We adore them still. We want to give them a renaissance, to reestablish their dark reputation, to give them a comeback, let the world know of their real terror. Asian Monsters is the third in a coffee table book series from Fox Spirit Books with dark fiction and art about monsters from around the world. Asian Monsters edited by Margret Helgadottir. I'll be giving a full review of this next week but don't wait that long to buy it! Beautiful to look at and beautiful to read, the stories flow together very well and I've discovered some new authors to add to my ever-expanding TBR list! Featuring work from writers such as Ken Lui and Alliette de Bodard, this is a wonderfully put-together anthology, an excellent example of what small presses can do. My TBR list gets longer every day but I think that I'll probably read Bellica by Katje Van Loon next as this is the next choice for my Reading Around the World Challenge. I have not read anything by this author before but we are online acquaintances and I'm excited to read this. I have joined the Amazin Associates programme - this means that if you purchase a book after following the link from here, I'll receive a small payment. Nothing will actually change in the way that I write here - I've been linking to books on Amazon ever since I started this blog.